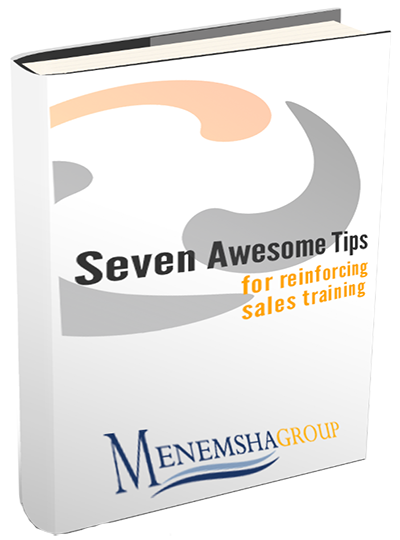 Deploy 7 creative strategies for engaging your sales team after your training program. Reinforce key concepts, tactics and strategies. Increase user adoption and change behavior. Learn what the Chief Sales Officer Sales Optimization study has to say about reinforcing sales training.